There are few moments in life that are this indescribable. 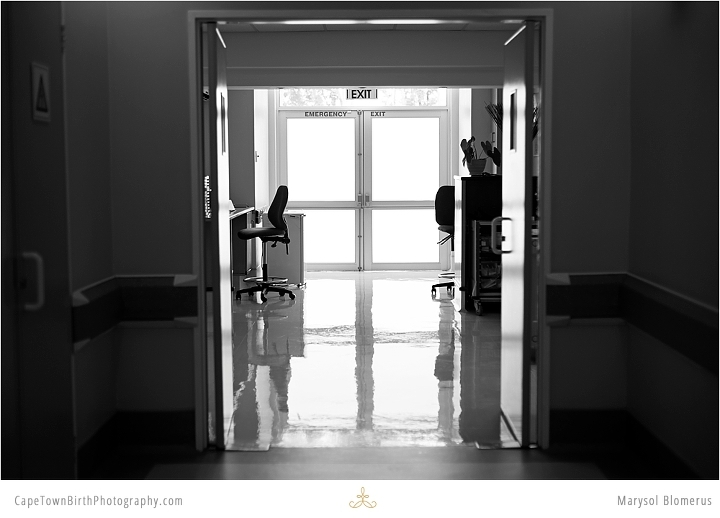 Relief, joy, anticipation, a gratitude so deep it almost stings… Sion’s life is a complete miracle. Just watch his parents and his grandparents faces. Its all there. Best of all, for HIM to see one day. Imagine being able to look back on this 20-30 years from now? I will never forget sitting down with Chanel (his mom) for our pre-booking consult and her sharing the long painful journey that it was getting to this point. They have lost again and again, they have wept, they have grieved, they have prayed, they have faced the uncertainty of never having children. It’s really not just the birth day, its all the emotions leading up to it that matter. And her she was pregnant with this miracle baby and determined that if her day ever came, she would have the photos to remember it by. Her email said exactly “For the past two years I have been crying my eyes out on your photo post and video post, and I said to my husband the day when know everything is ok and we have a successful pregnancy I want to book you.” How humbling! No two birth stories are alike and I wanted to be sure to do theirs justice. How their birth unfolded and the weekend that awaited them no one could have foreknown. Be sure to see their full video story to understand what an emotional roller coaster they were on that weekend, and what a rich heritage Sion was born into. I’ve included many more still images than in the video (even then, not all of them are shared). I want to thank Sion’s parents for hiring me and trusting me during one of the most emotionally vulnerable times in their lives. My hope is that every birthday these photos and video will cause your hearts to worship and bring you to fall in love with your son all over again. They share their story to bring encouragement and hope. All images shared with 100% family permission. See their maternity session here. 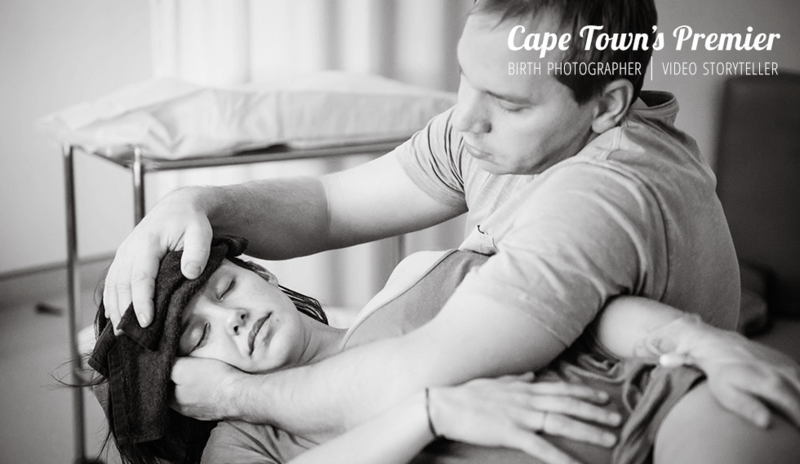 Many thanks to Mediclinic Durbanville and her doctor for allowing me to be the first professional birth photographer to work in their hospital.